It is believed that the biggest stories to write about are in your backyard. Now if you turn the page that contains this news reportage truism, you’d find that the most memorable and human experiences are in your back lane too. Most likely they’re unexpected and rarely part of a high-priority investigative assignment that you might be chasing. They’re there for you to take notice, like a hopping butterfly or a jumpy squirrel. Maybe a moody cat that doesn’t run away on seeing someone come close to it. Or a rainbow; a woolly sky maybe, after a heavy shower. 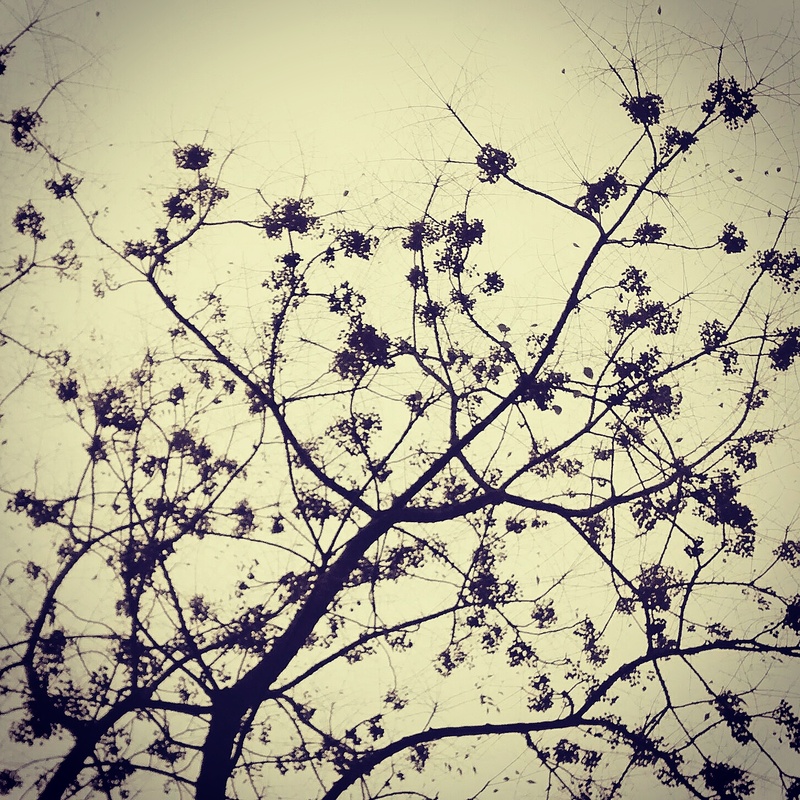 And, autumn leaves. So one evening – after an erratic post-night duty sloth, a large, but typically north Indian winter meal, and an hour of poring over Hanif Kureishi’s first novel – I set out for a jog to take my mind off stories of England’s South Asian immigrants and their achingly complicated lives. A neighbourhood park had recently been transformed from a wild green patch to a flattened, concretised land for residents to walk, jog, take part in yogasanas; and – unintentionally – smoke joints, drink, listen to loud music and what not. Walking past three boys who couldn’t stop taking pictures of each other, I saw a large tree in the far corner of the park. 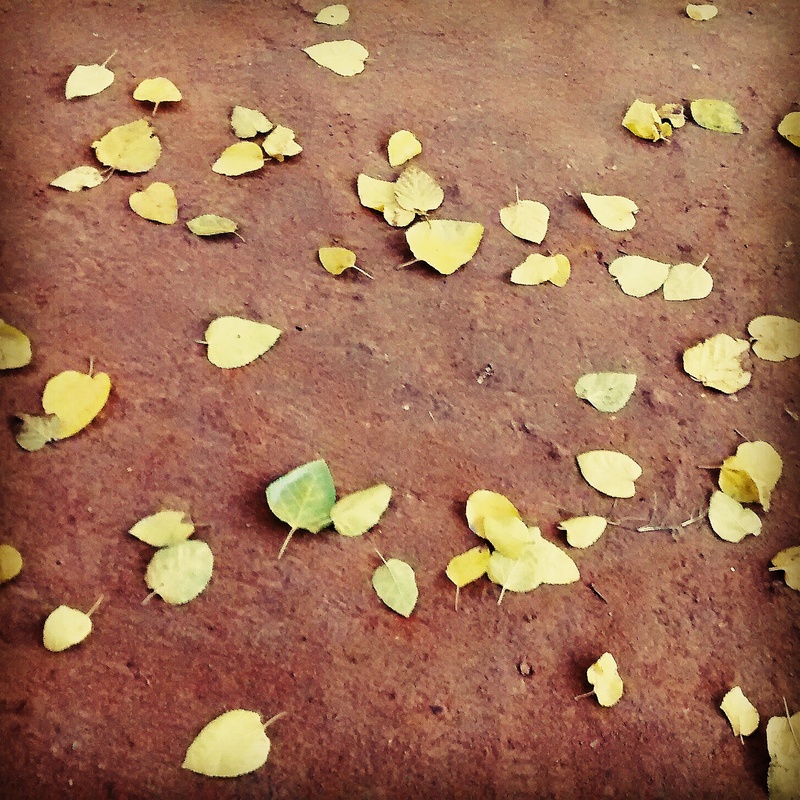 Its bright yellow leaves were scattered all over the track and sideways they huddled together to form a carpet, blanketing the earth underneath. 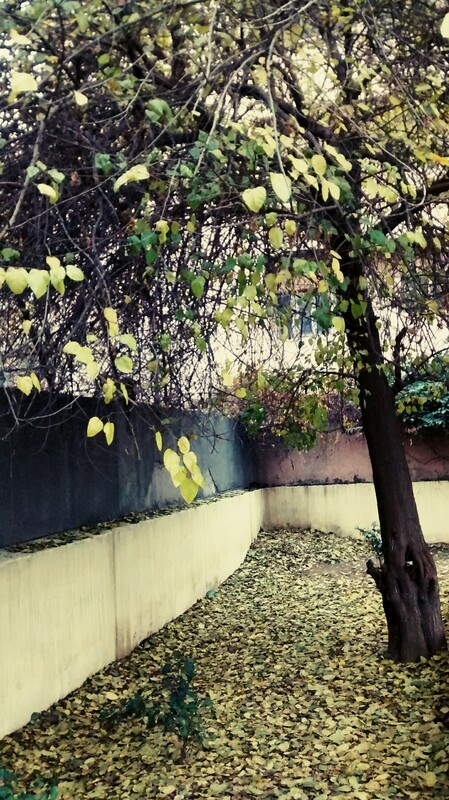 It seemed autumn wasn’t over yet, when dead, hardened leaves rustle under your feet and when the community sweeper has more work to do than usual and when leaves fall at a snail’s pace like a languorous, post-monsoon drizzle. It was the first time I stopped to observe autumn leaves, rather than the metro announcement board or my smartphone. It reminded me of an evening in Goa, when I saw the last sundown of 2012. We were sitting at the much-feted shacks of a beach. Frothy waves rolled off the sand. The sky was a hue of pale blue and crimson. The sun quickly gave into the horizon, leaving shades of twilight everywhere. Tourists clapped, and raised a toast to the new year. With its long, windy and cumbersome nights and difficult-to-wake-up mornings, winter can get gloomy. 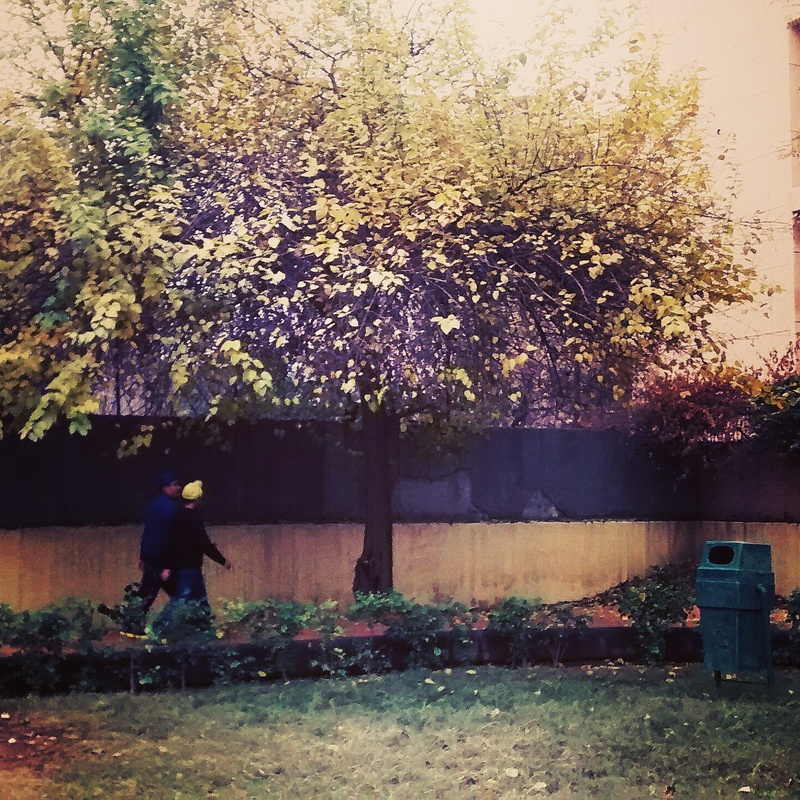 And as trees bare their branches, shedding leaves brutally, the gloom is probably best avoided by staying indoors. Previous Previous post: Why blogging?